C.P. 03020 | México D.F. 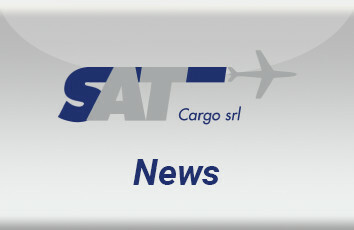 Sat Cargo is part of Forwardes network over five Continents.